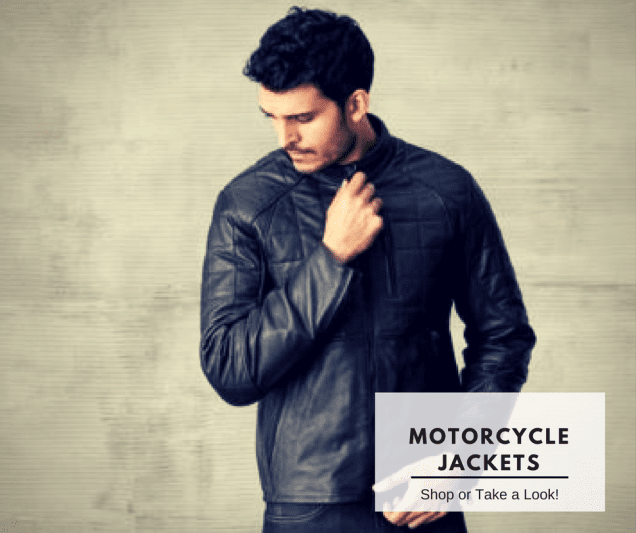 Motorcycle Jackets, suit, gloves, helmets and more only for you! Discover our reviews and understand better what to buy online with our tips. We’ve chosen only the best products for you for online sale – Take a look! There are 10 good reasons to buy online. But they can become much more! 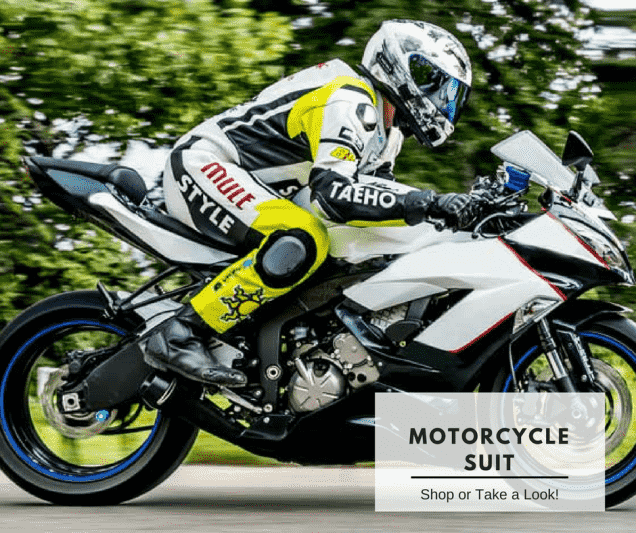 Motorcycle eCommerce is the best way to buy your product comfortably from home. It’s like doing traditional shopping. There is a basket where you can put your products and, as long as you do not go to the checkout, you can always remove them. You choose when. There are no times, and there are no closing days. You can buy 24 hours a day. Every moment is right, from home or office. You’ve got all the time to check the products without anyone messing around. You have a description of the various goods or services. So, you can make your choice before making a buy. Then, a click to buy. Follow the guidelines to choose how to pay. If you can browse any site, you can shop online. You save time. It’s the most important thing. No travel, no queues at the checkout. If you want, in three minutes you buy what you want. You can find cheap offers. The product is delivered where you want and besides being a comfort is also saving time and energy. Take part in special offers is handy, an email or a visit to the site. The law protects the personal data. Even the payments. The best technologies protect them. So, no fraud. You can track your order status at any time. An email or an SMS, or the customer service can help you with your order. If you change your mind, you can cancel the order. Talk with us! Who Are We? 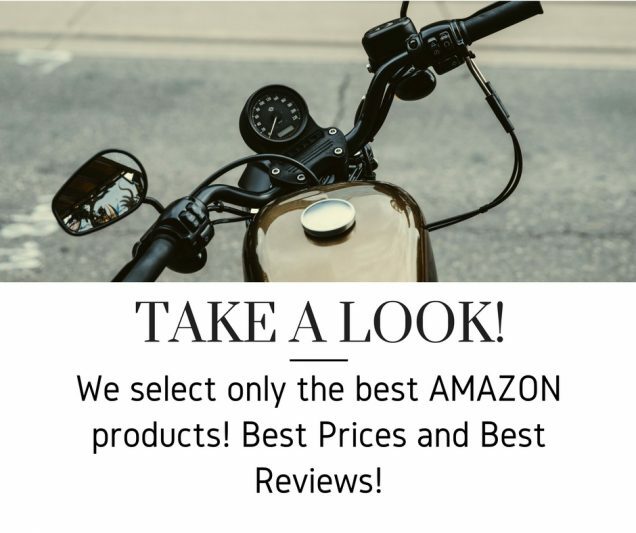 The Best motorcycle eCommerce! Are you looking for a good product? Read our reviews, but even our MotoGP news or motorcycle news! 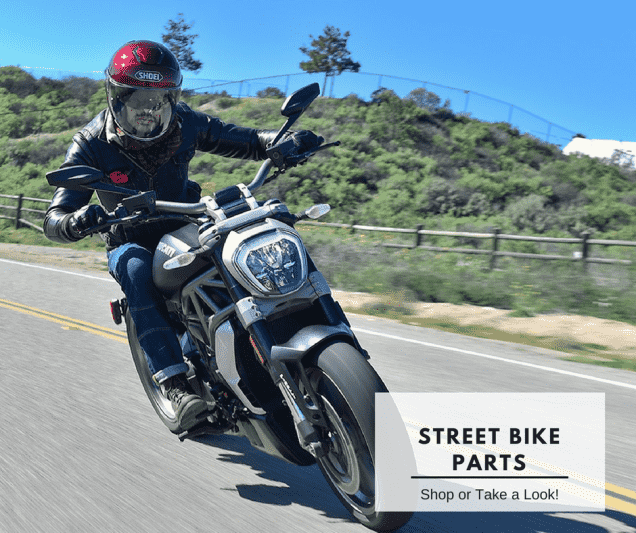 Motorlands is a new Motorcycle eCommerce dedicated to the two wheels lovers. 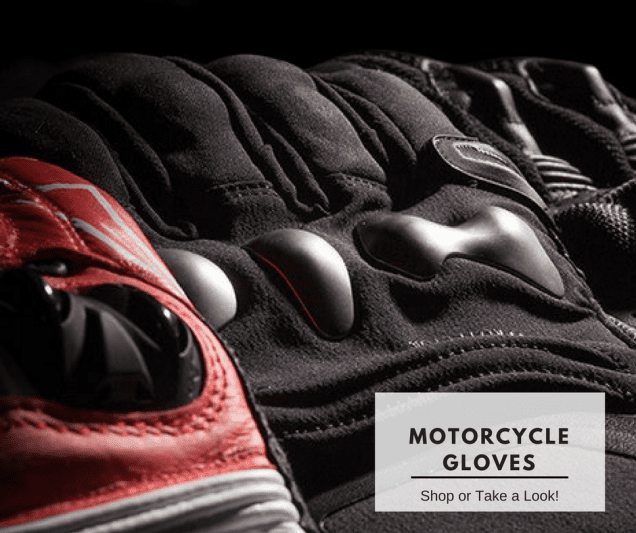 The motorcycle products are all essential for a biker. 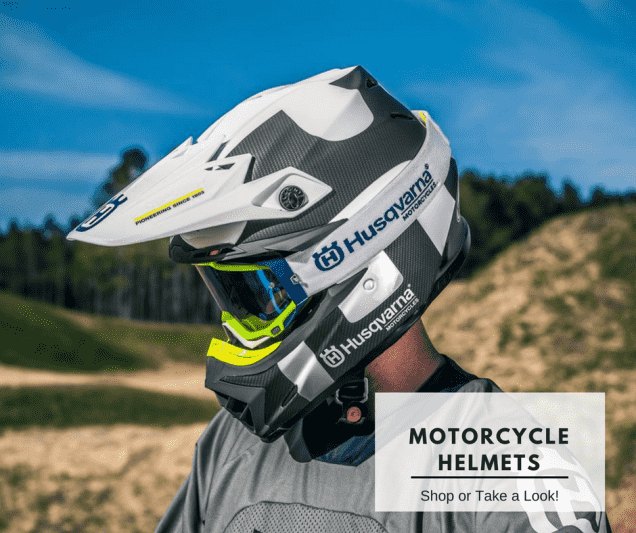 Motorcycle Jackets, Motorcycle Gloves, Motorcycle Face Masks, Motorcycle Accessories, Street Bike Parts, Motorcycle Spare Parts, Motorcycle Suits, Motorcycle Shoes, Motorcycle Helmets and more. Our online store meets all your requirements; it is safe and transparent. You can talk with us via our contact page, via chat or Facebook. We are open and 24h and 7/7. We are bikers like you; we love motorcycles, motorsport, engines. We are a large community of motorcycle fans. We want your buy is correct, that you choose the right product and that they get to your home without any problems. 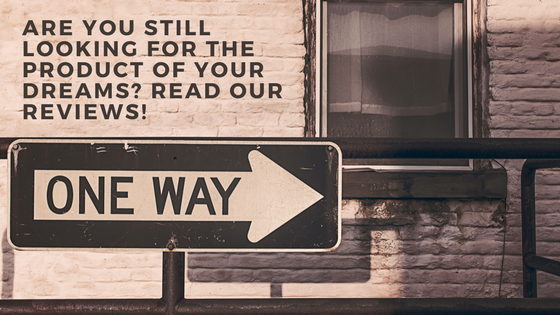 If there were, tell us and we will resolve it for you! 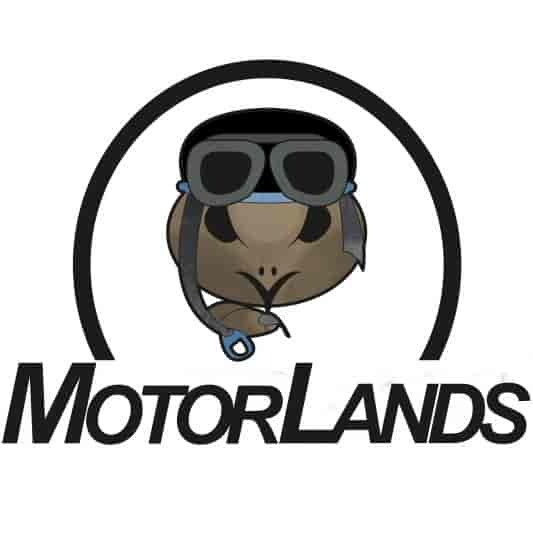 Motorlands is an eCommerce, but even it is a site of news, feature stories, and fun. Gallery, videos and many other surprises await you! Subscribe to our newsletter and stay up to date. You can also get a discount on your buy!